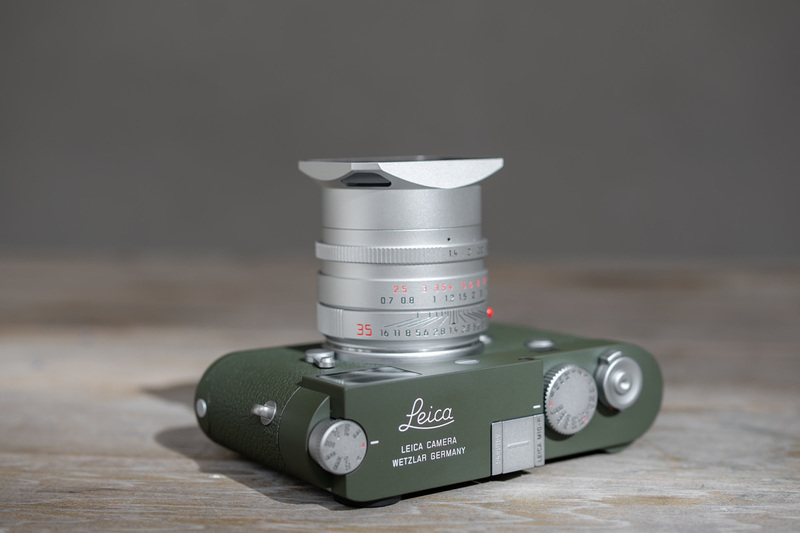 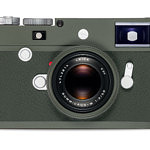 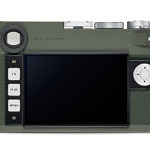 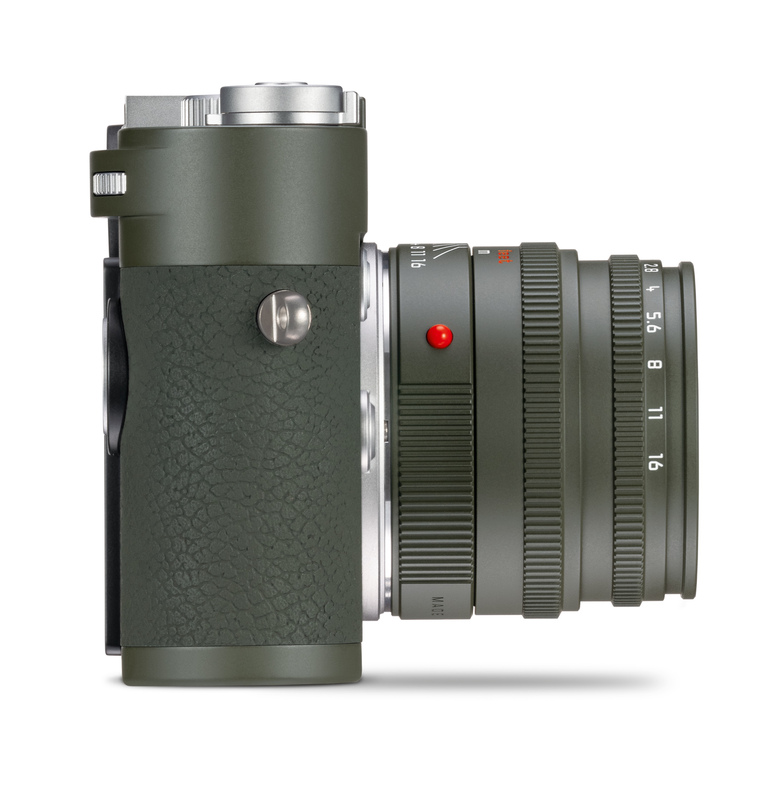 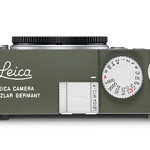 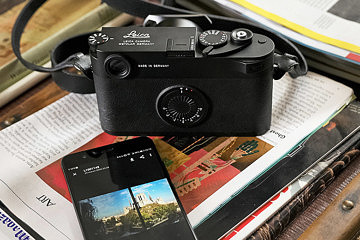 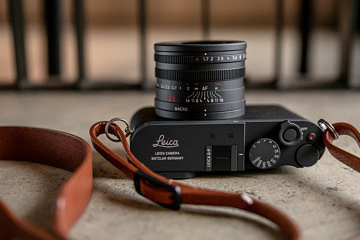 Today, Leica Camera has launched the first special edition of the M10-P digital rangefinder in the USA: the Leica M10-P Edition ‘Safari,’ along with a matching (but separately sold) lens: the Leica Summicron-M 50mm f/2 Edition ‘Safari.’ The M10-P Edition ‘Safari’ is limited to 1,500 pieces worldwide, and the lens to just 500 pieces. 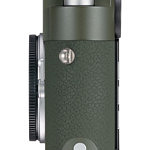 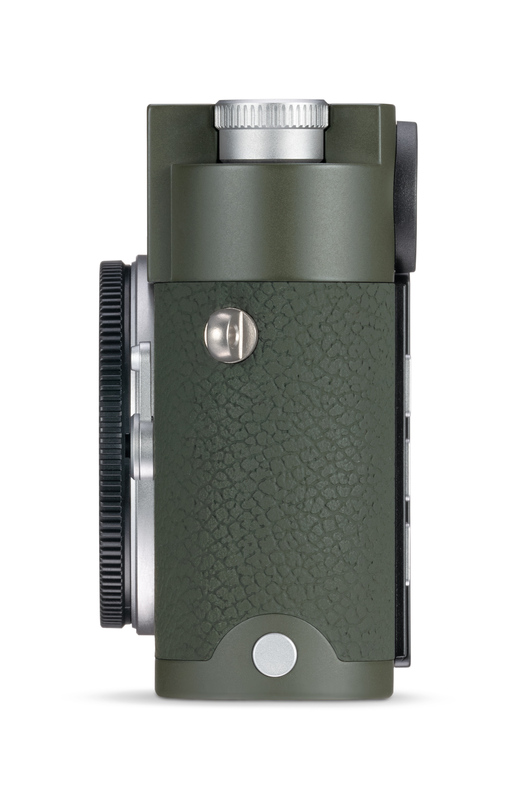 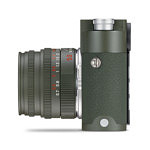 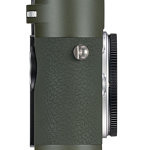 This is a break from Leica’s past Safari Edition releases, which always included a silver chrome lens as a set. 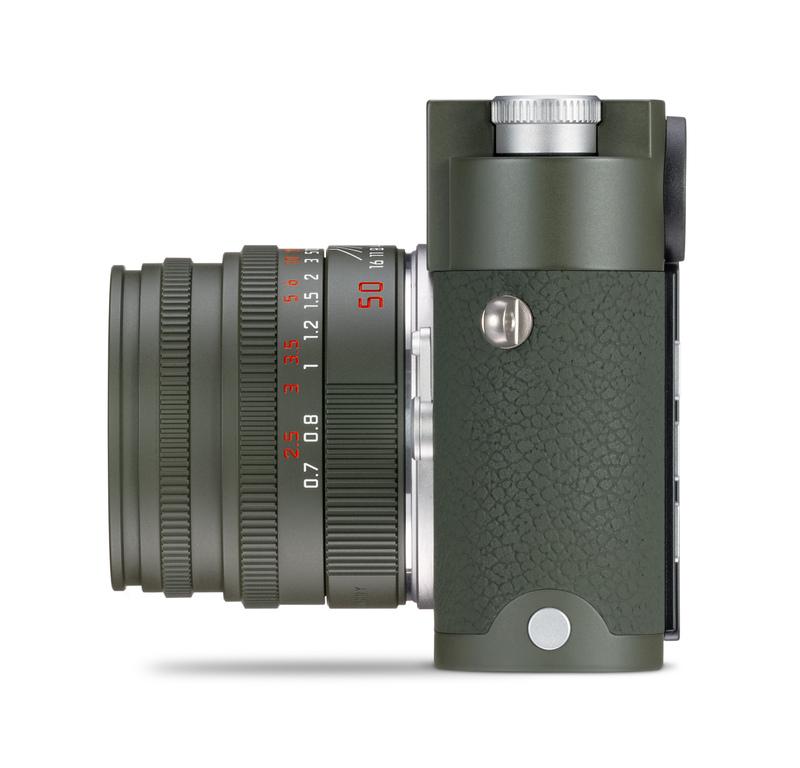 The most recent Leica M-P (Typ 240) Safari Set, for example, included a Summicron-M 35mm f/2 ASPH in silver chrome; there was no way to get the camera body on its own. 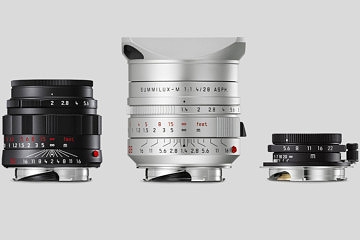 Personally I welcome this change, because Leica is not forcing a lens on someone who might already have that focal length in their kit. 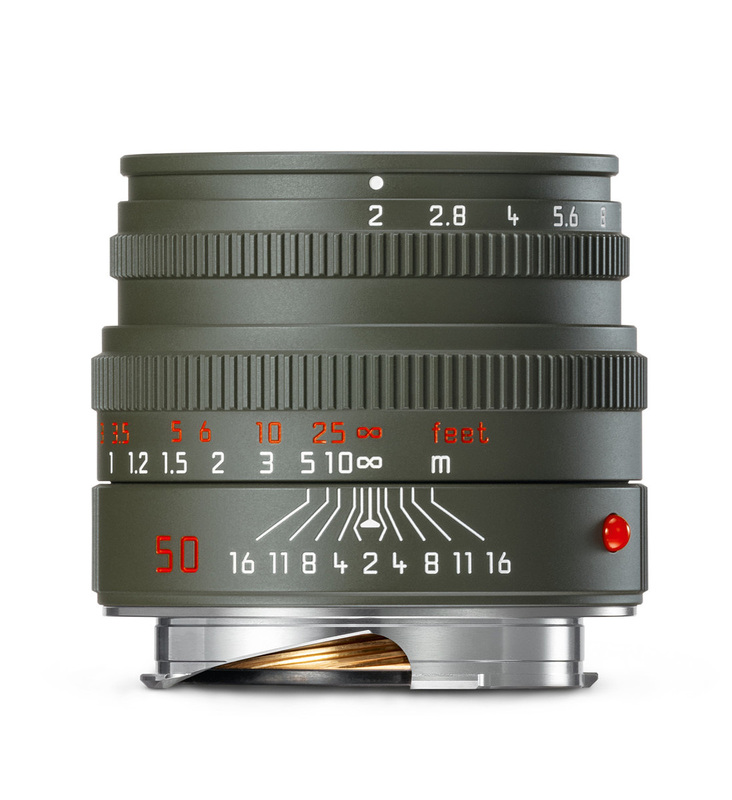 With Leica’s wide range of silver chrome lenses, there are many options available to suit your particular need. 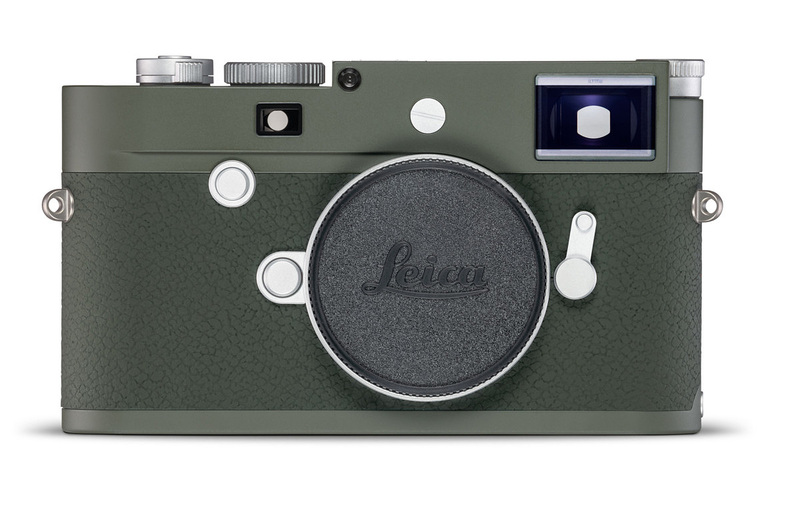 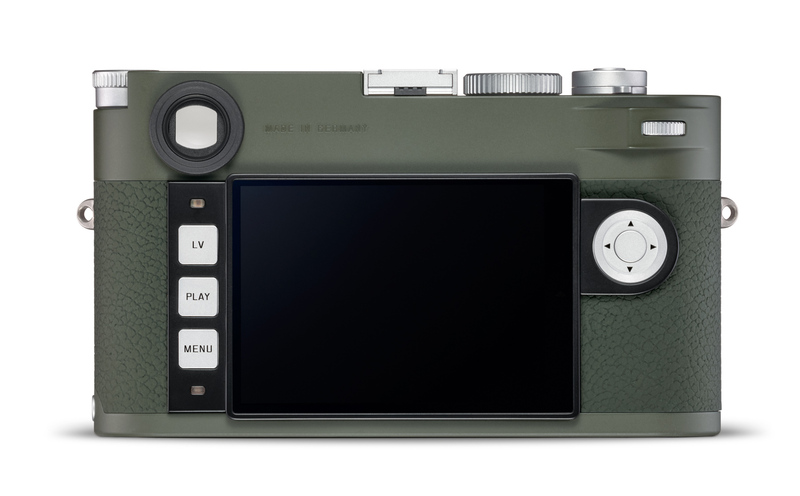 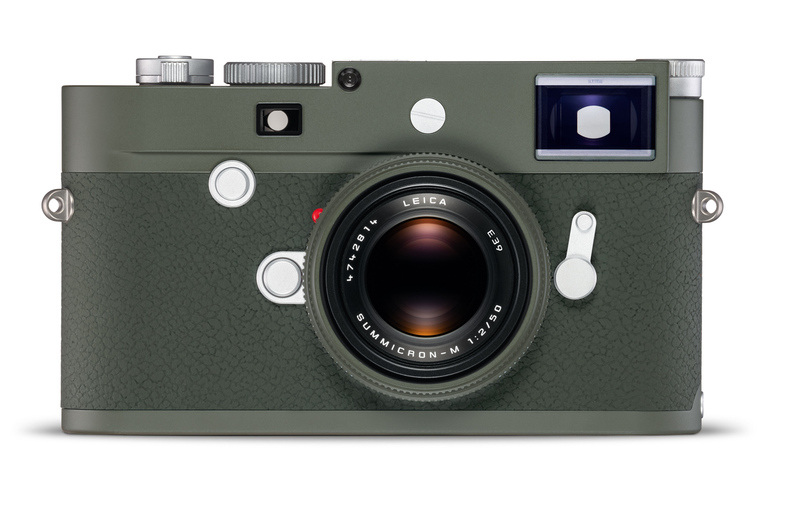 The Leica M10-P Edition “Safari” is priced at $8,450 and is available immediately. 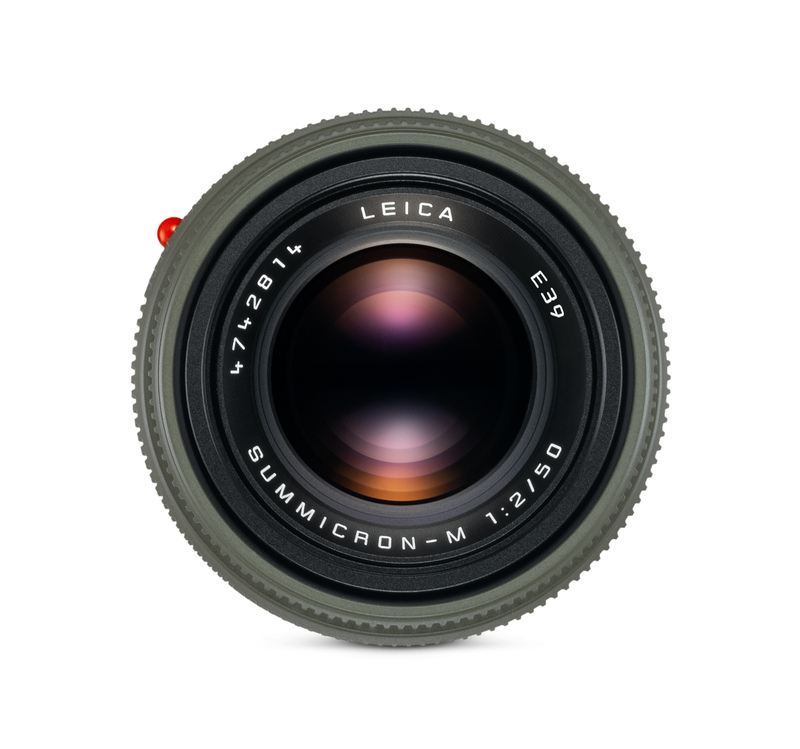 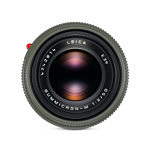 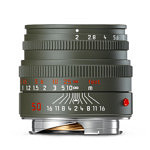 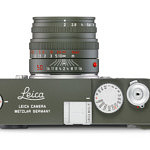 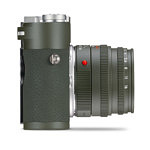 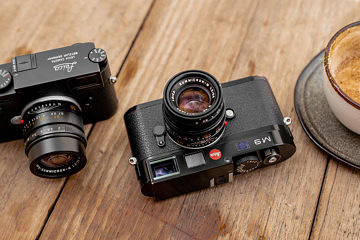 The Leica Summicron-M 50mm f/2 Edition “Safari” comes in at $2,750 with deliveries expected to begin mid-February. 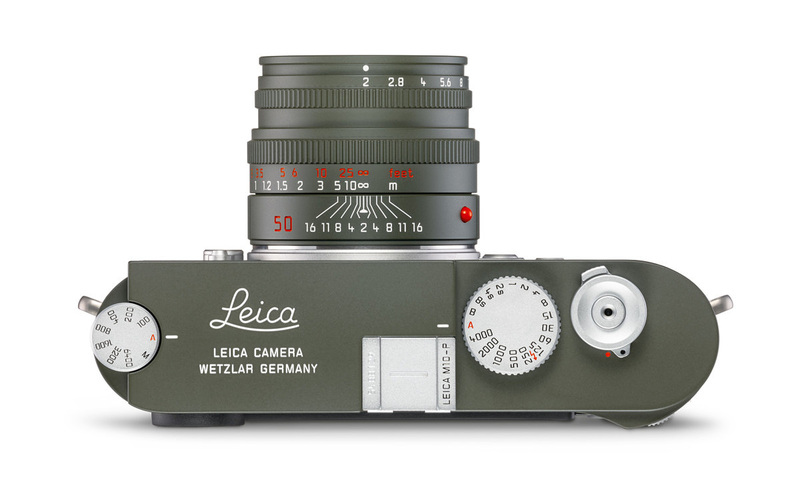 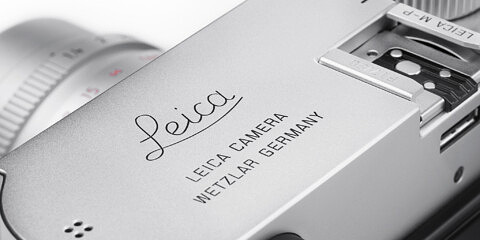 You can order by clicking the relevant link below, emailing info@leicastoremiami.com, or calling 305-921-4433. 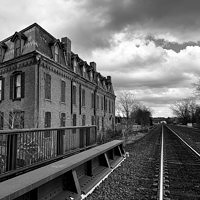 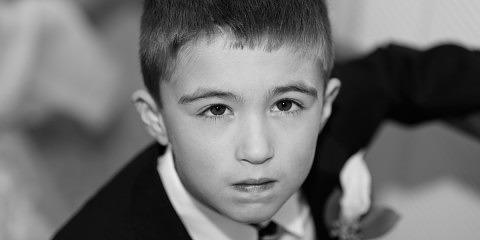 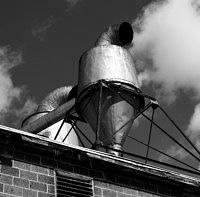 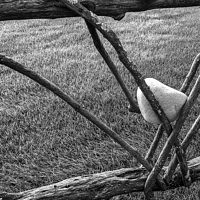 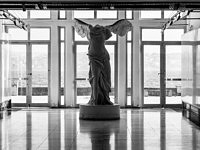 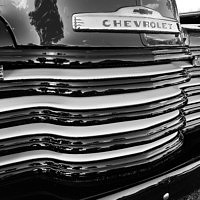 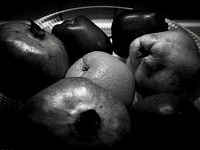 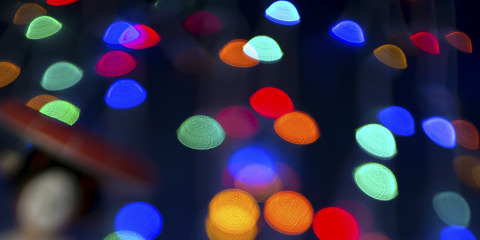 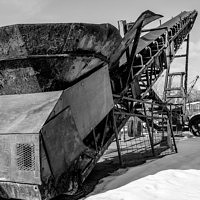 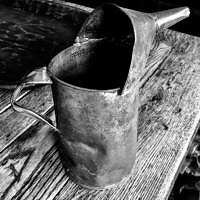 Check below for a full gallery of images! 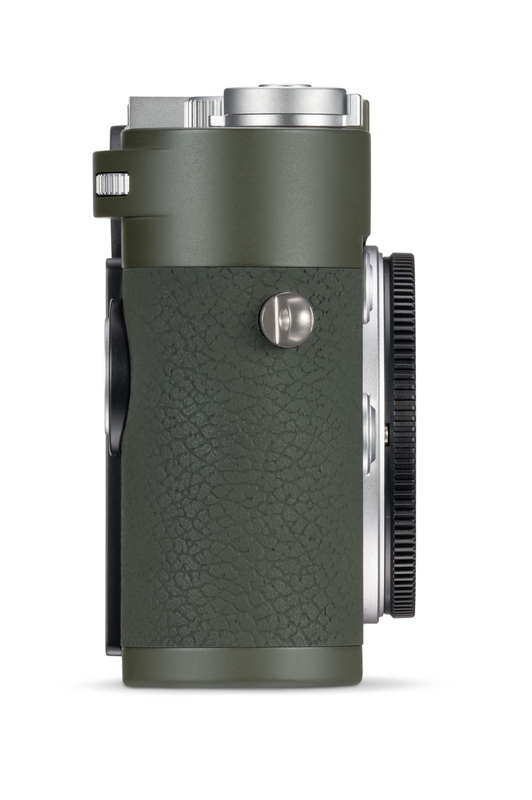 It seems strange to me to only make one lens for every three bodies, meaning many/most owners will not be able to get the “set”.